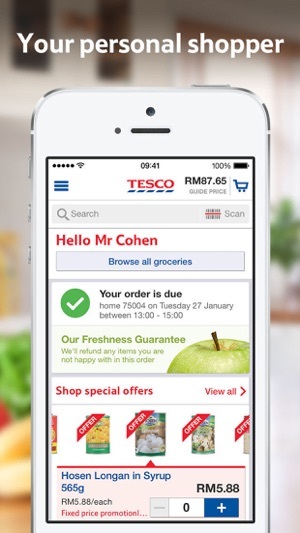 The Tesco Online Groceries app makes shopping easier and more convenient than ever. You can search and shop from our full range of products and have your shopping delivered to your doorstep based on the time most convenient for you. 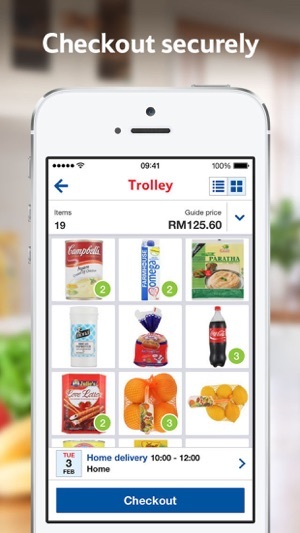 You can even update your order after you’ve checked out to add those last minute essentials. 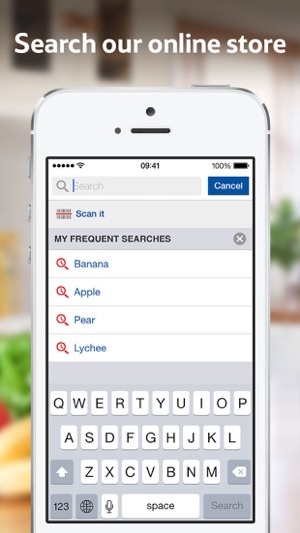 Download this app and you will be able to….. 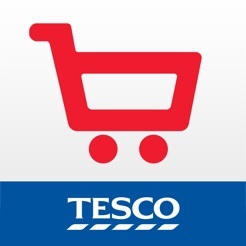 Nothing matters more to Tesco than delivering your groceries to you fast and fresh! 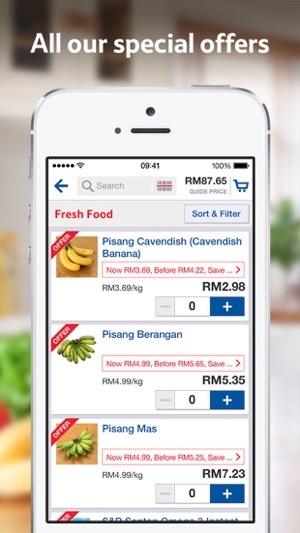 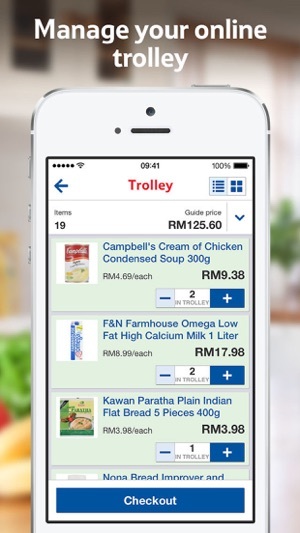 Start shopping with Tesco Online Groceries app now!